Here you’ll find updates on planned work along secondary routes. We’re creating a series of additional routes that will connect to our major projects, developing a cycling network across the borough. 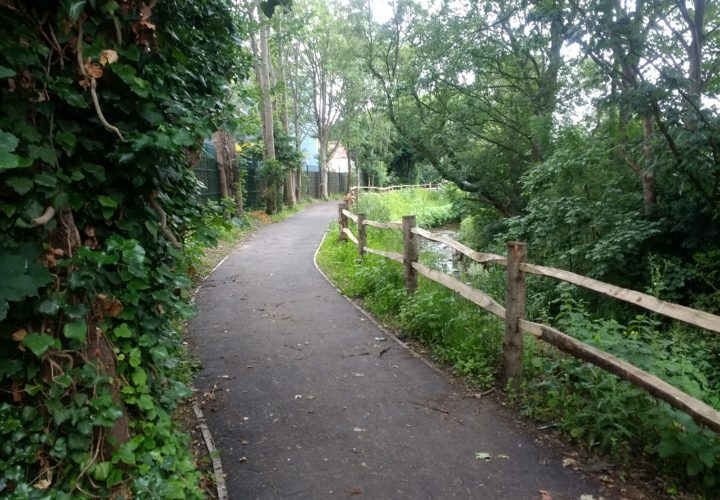 The Secondary Routes will help form a network of improved walking and cycling routes across Enfield, linking destinations and main road routes through low traffic streets and off road paths. They bring the added benefits of keeping us healthy and fit, reducing air pollution, improving neighbourhoods and making it easier to reach the places we want to go. These quiet routes further encourage people to take up walking and riding their bikes, while experienced cyclists have described how much better their journeys are as a result. How can I give feedback on an aspect of the new road layout? Can you cycle both ways on a cycle lane?